Scientists researched that It may be possible to treat Alzheimer's disease with a drug used for treating a skin disorder. It may be possible to treat Alzheimer’s disease with a drug used for treating a skin disorder, German researchers have found, according to an announcement by the Johannes Gutenberg University of Mainz, Monday. A drug, approved for treating the dermal disorder psoriasis, stimulates the activity of the enzyme ADAM10 in the brain of Alzheimer’s patients, researchers have found, Xinhua reported. The results of the related study have recently been published in the journal “Neurology”. 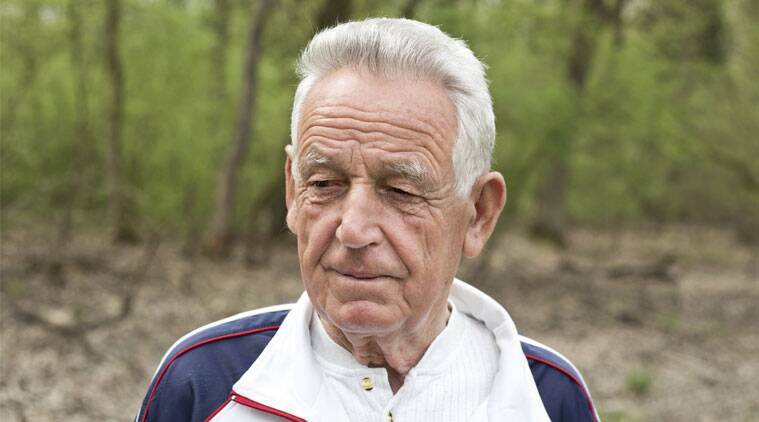 Alzheimer’s is a chronic disease whose early symptom involves a short-term memory loss. It usually starts slowly and worsens over time. As the disease advances, symptoms can include trouble with language, easily getting lost and mood swings. Alzheimer’s accounts for 60 to 70 percent of all cases of dementia. As evidence from the basic research showed, the enzyme ADAM10 should be capable of suppressing Alzheimer’s disease-related effects such as impaired cerebral function and it might thus improve learning and memory capacities of the patients. In animal models of Alzheimer’s disease, it has been found that ADAM10 enhances learning and memory capacities. The medication was well-tolerated by the patients, the university stated. In order to further investigate the effect of the test substance on cognitive performance and to establish whether it can be used as a long-term treatment for Alzheimer’s, larger clinical trials, in which the substance is administered for longer periods will need to be undertaken, according to the university.